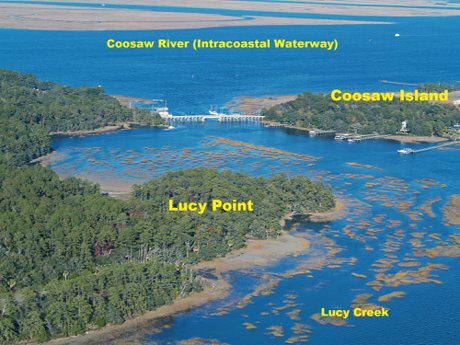 Beaufort SC Land For Sale Marsh View Including Burton and Seabrook Areas. Beautiful .93 acre Marsh Front lot located approximately 1000 feet from Village Creek Landing for quick access to water. Beautiful marsh front lot with view of creek and plenty of privacy. Access to nearby boat landing and no restrictions.